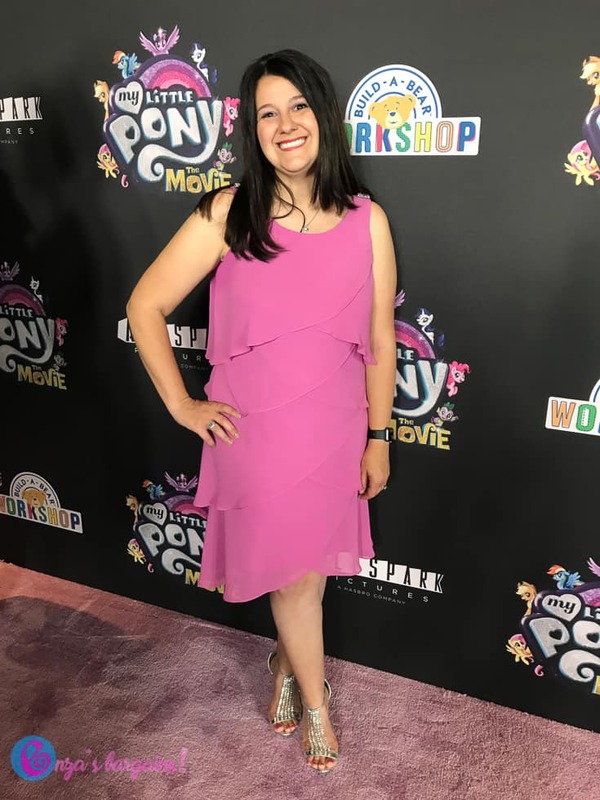 I am so excited to share with all of you my experience at the My Little Pony: The Movie Red Carpet premiere! 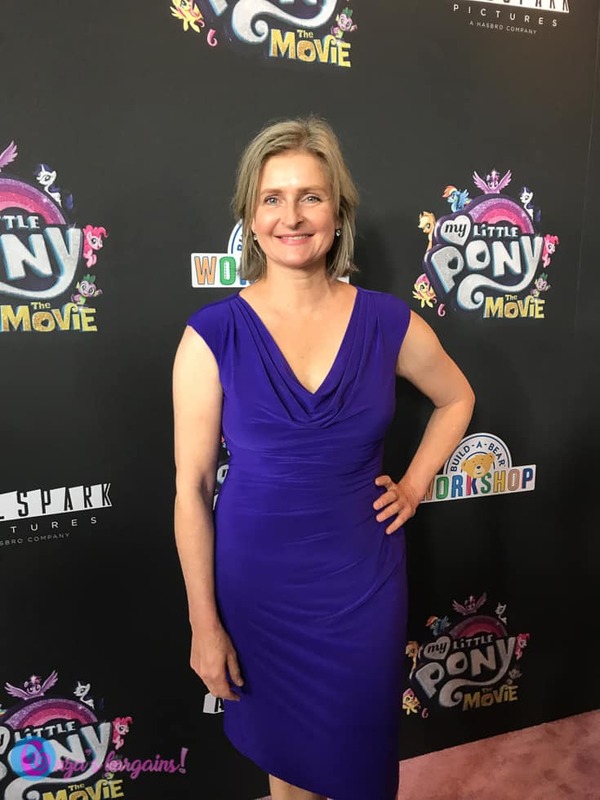 As a My Little Pony fan it was great to be able to walk the Red/Lavender Carpet! 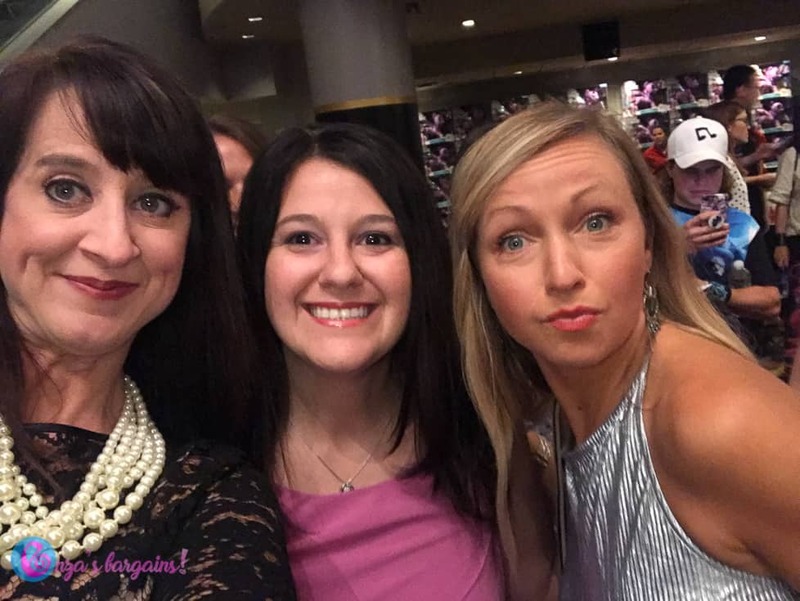 We ran into some great stars at the premiere! 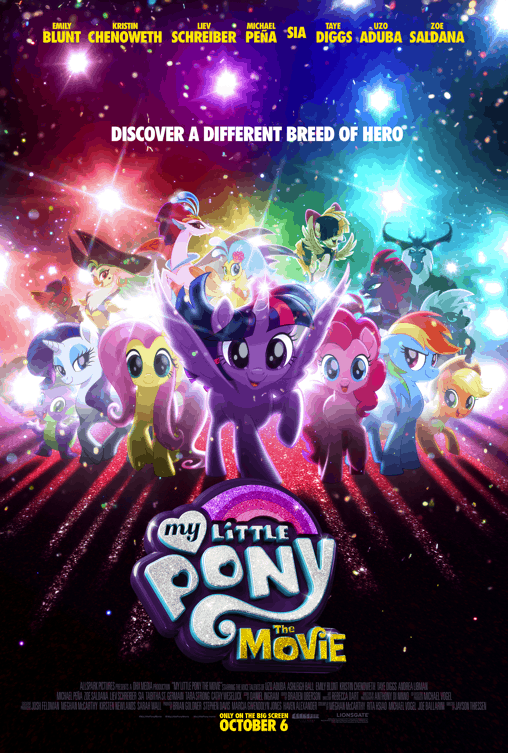 The movie is filled with big name stars, an amazing soundtrack, and an overall great hype to all MLP fans and bronies! The premiere was in New York at the AMC Lowes at Lincoln Center! 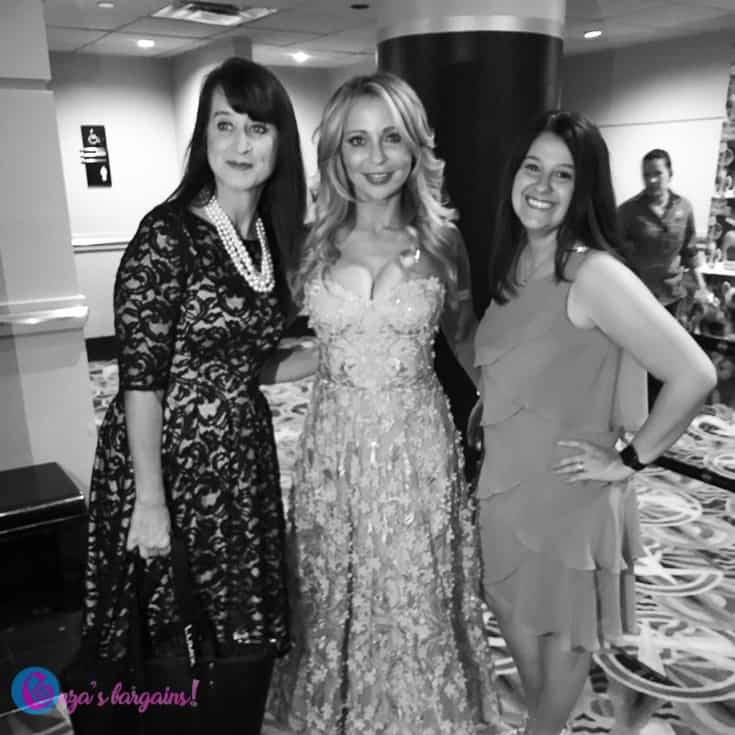 Walking the Lavender Carpet and hanging out with Liev Schreiber, Tara Strong, Ashleigh Ball, and Cathy Weseluck! They all looked lovely and are part of the major voice cast of this movie! Cathy looked amazing and stopped for a picture! 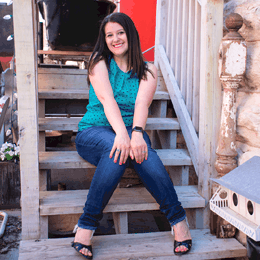 Ashleigh took a couple of pictures and her pucker was definitely the cutest! Although we caught some bad lighting Liev is so talented and amazing that I had to share this picture! Other huge stars were also at the carpet and some of them were also at the movie! Kristin Chenoweth, Uzo Aduba, and Taye Diggs all look and of course are amazing! I missed Uma Thurman, but two others I spoke too said they saw her come in to watch the movie. If she was there it appears that she skipped the carpet and was attending to enjoy a good movie and a great time with her family. Most of the ponies were there too! It was fun to capture photos with them and of course I had to do a selfie and didn’t want to take away from the kids getting their chance to meet them! 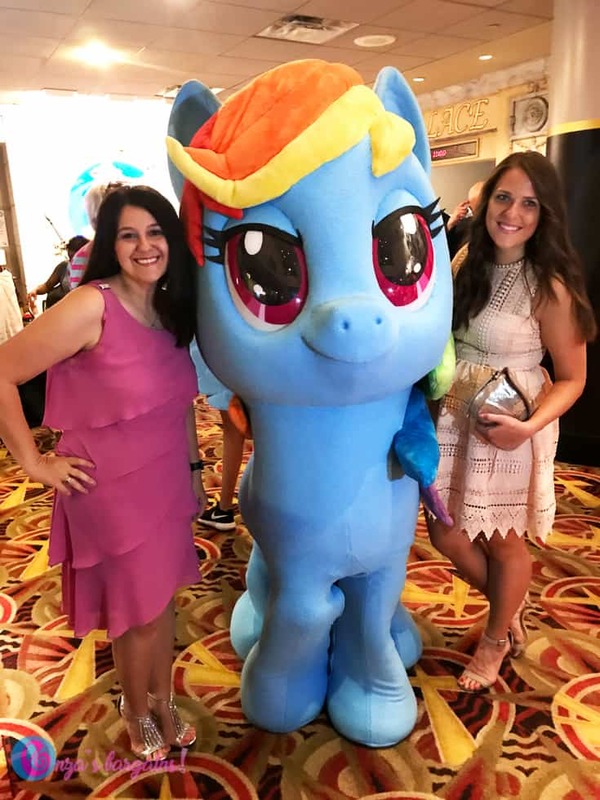 The premiere was filled with movie snacks, delicious cookies, and we were able to go home with an amazing Twilight Sparkle Hasbro Toy you will hear about on the blog very soon! 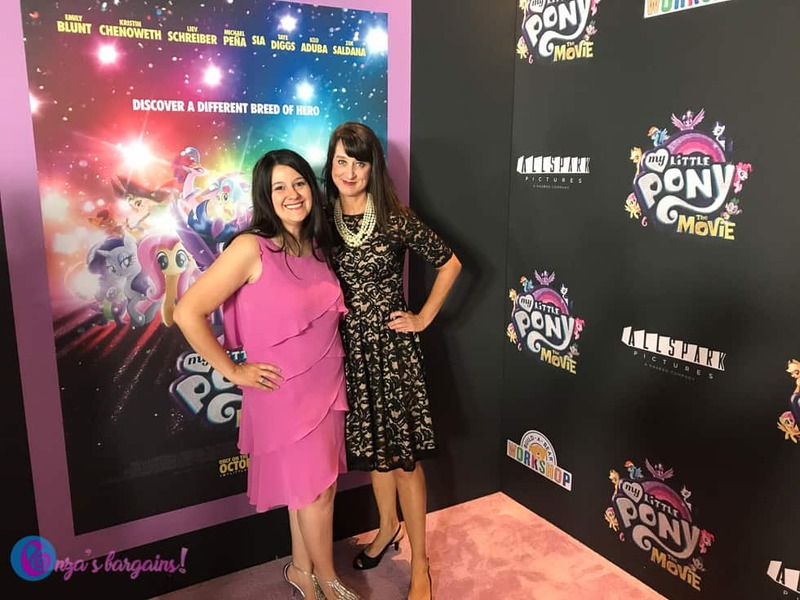 Kids had fun at the premiere with face paint, tattoos, and hair color to match their favorite ponies! In theaters October 6, 2017! 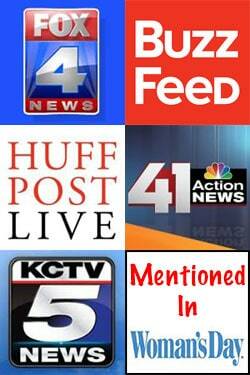 Purchase discounted tickets by using Dealflicks.com! Feel free to save an additional 20% by using the code RFGGTRFLUF at checkout! How wonderful, it sounds like you two had an amazing time and met some awesome stars. You both look beautiful and very happy. 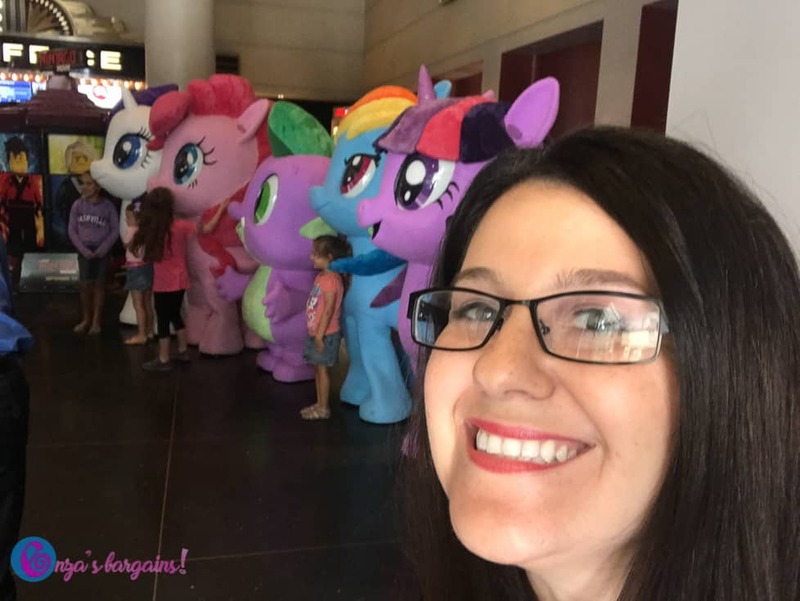 My granddaughter was thrilled to hear a new MLP movie was out. My Little Pony is back?! Loved it when my girls were small. I know I will love it now. That is so awesome!!! I grew up with My Little Pony so I can’t wait to see this and share that love with my little girl! 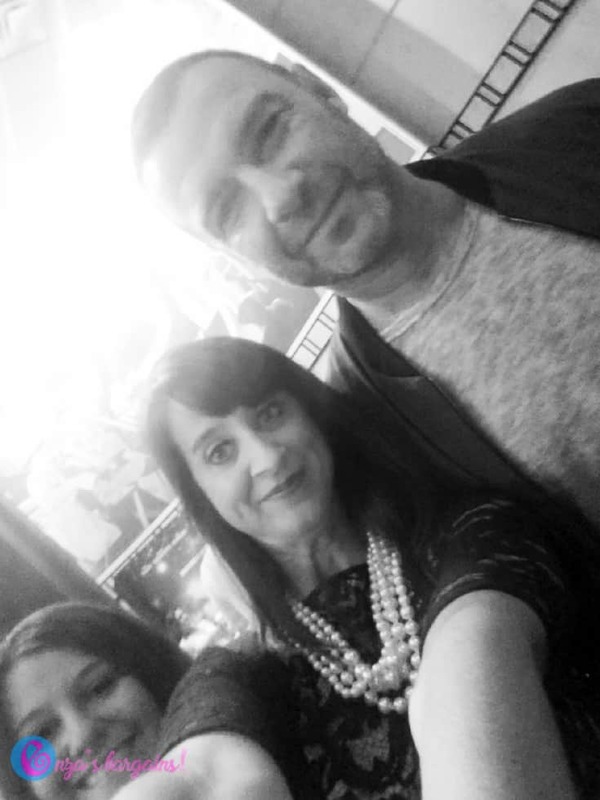 By all means, share that pic with Liev Schreiber! It looks like you had a great time. This had to be so much fun. I would love to take my little girl to an event like this.